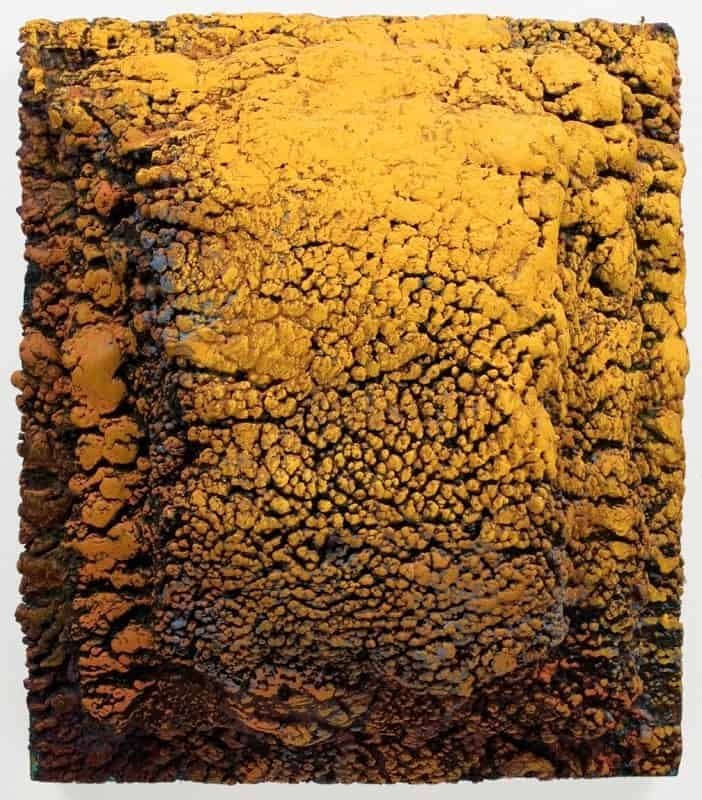 Michael David has enjoyed a long and distinguished career as a painter and is one of the pioneers in encaustic techniques, which he describes in detail in his interview with Vasari21 Radio. 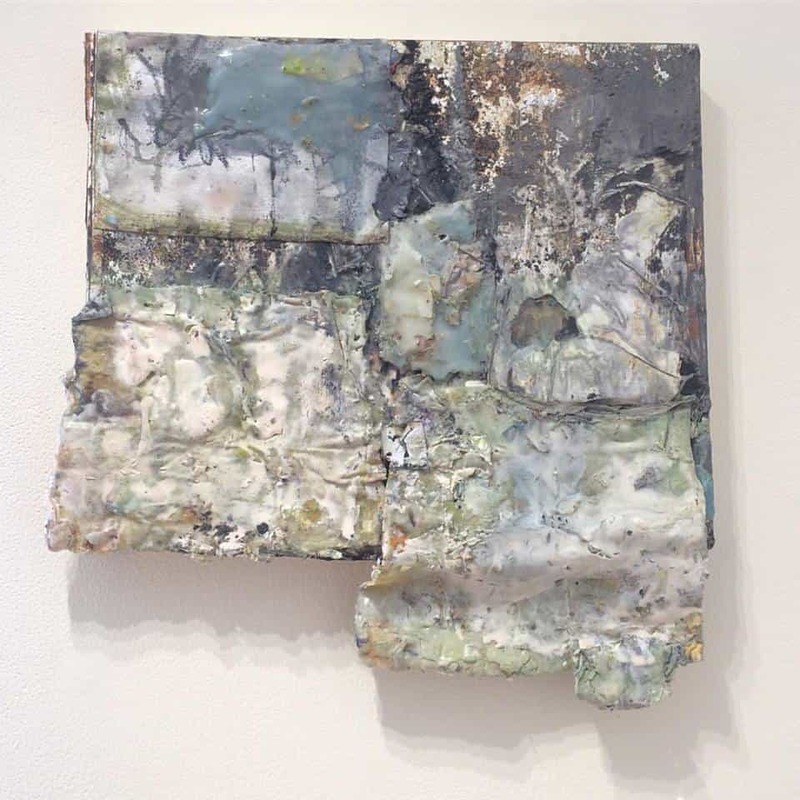 He has been represented by some of the foremost galleries of the 1980s and ‘90s, like Sidney Janis and Knoedler, and is now a dealer in a young and adventurous gallery in Bushwick. He was fortunate to come of age in downtown New York in the 1970s—“an incredibly fertile time” for both music and art—and played bass with punk innovators like the Dead Boys, the New York Dolls, and the Plasmatics. But his profession has had its hazards, and David’s use of encaustic led to bi-lateral neuropathy in 2001. That same year, though, he began painting one of his best-known series, the “fallen Toreadors”, inspired by Manet’s The Dead Toreador of 1864. David has many sage words of advice for artists seeking gallery representation, and some cautionary tales about the use of encaustic. A survey of his works be on view at the John Davis Gallery in Hudson, NY, through September 10. I enjoyed this So much; especially having just been to Michael’s opening @ John Davis Gallery! These most recent works of Exuberant force and materials are so luxurious in texture that it makes me want to Work! Great talking with Michael and celebrating his work ….. and Wonderful to hear this great and informative interview on Vasari21! I Love learning more about the timelines of artists and the Very important info about Studio Safety! Fabulous Ann! I know Michael and show with him but there were so many different things I didn’t know. This was great. More and more people should know about Michael’s paintings. What a fascinating journey. Michael David is a big talent. So interesting to hear of his life and where it is taking him. We each have our own stories and I love to read and hear of others but especially artists. Thank you for this wonderful interview and hearing more about Michael David’s life. Thank you for this program.